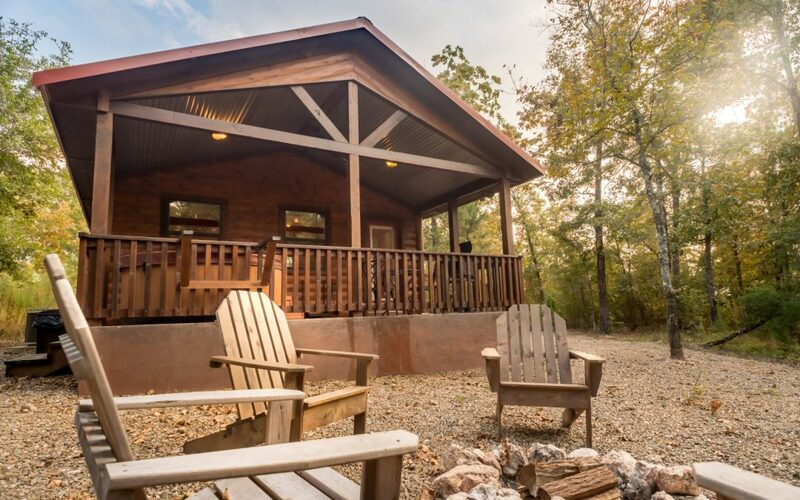 Join our email list for monthly specials, cabin updates and new blog posts about attractions, restaurants, and events in Hochatown and Broken Bow, Oklahoma. 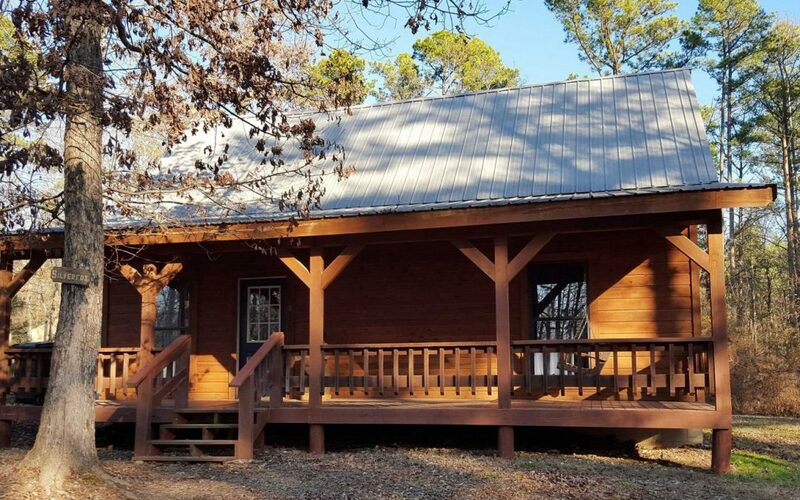 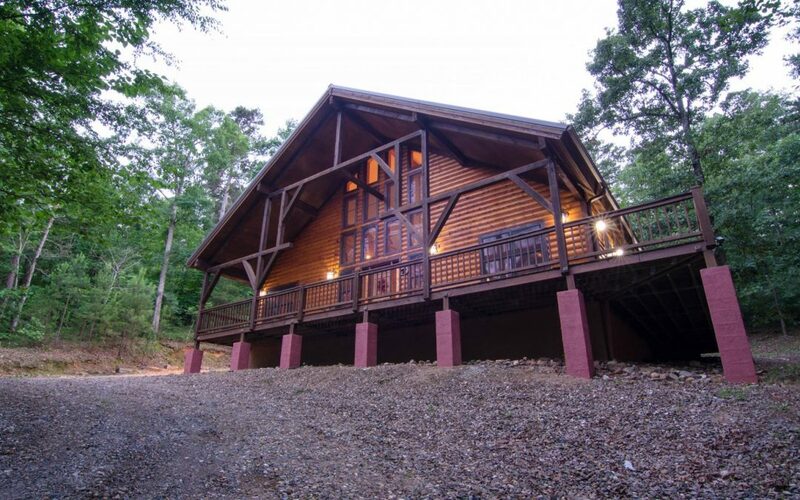 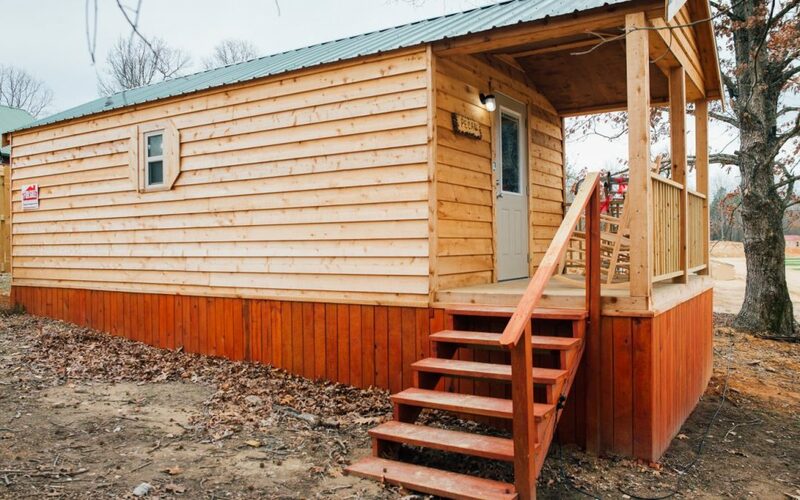 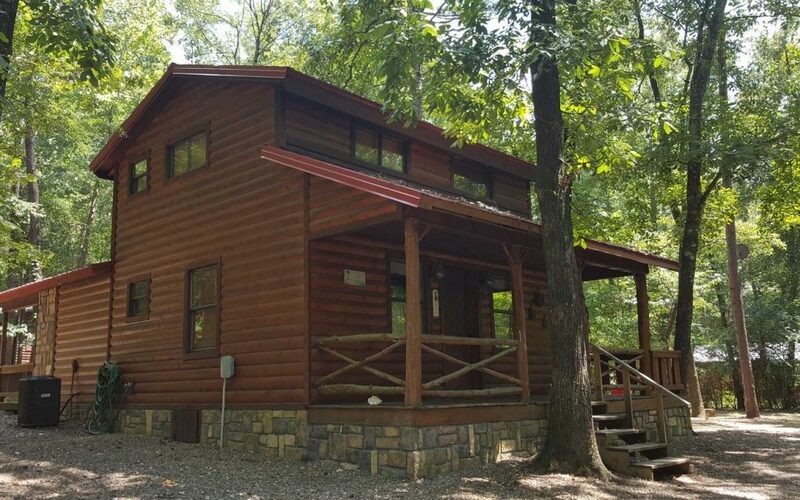 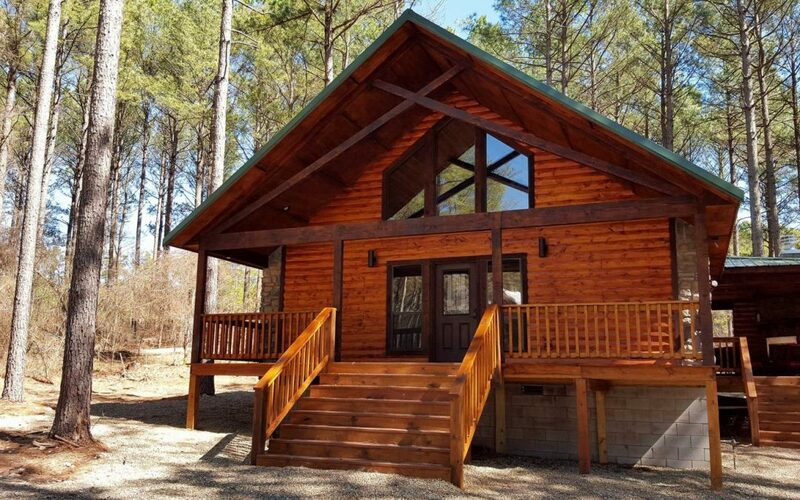 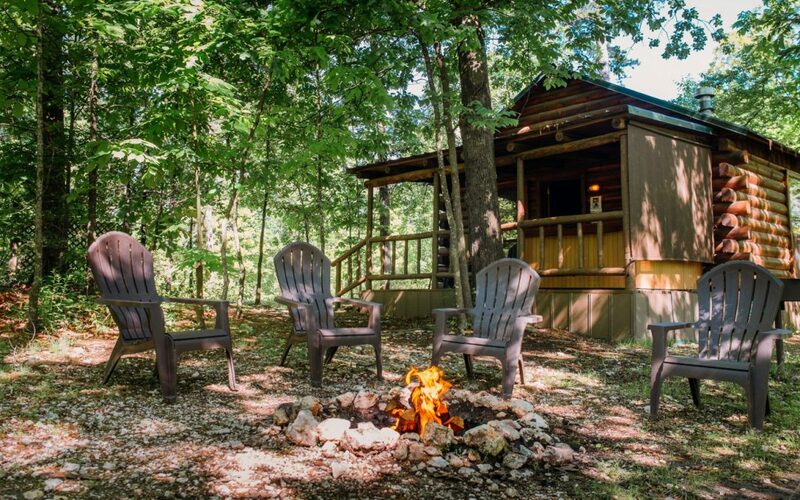 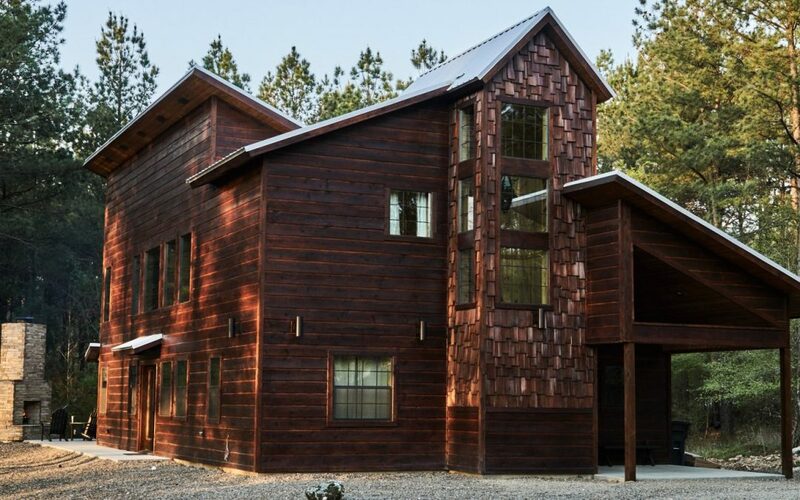 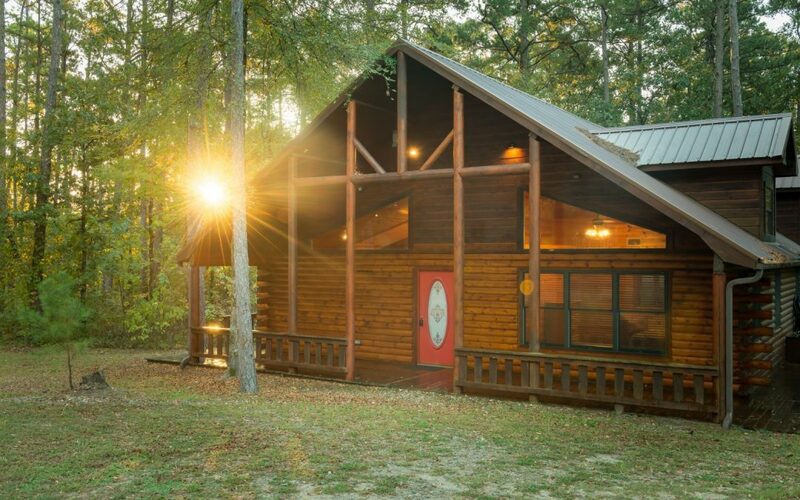 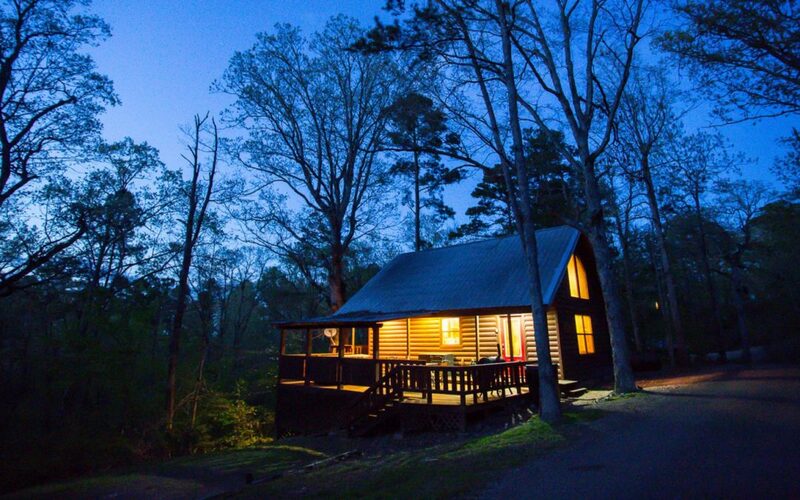 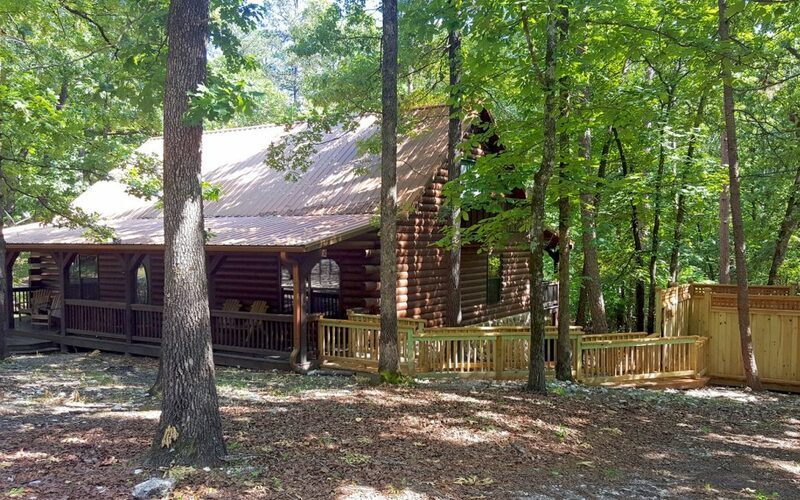 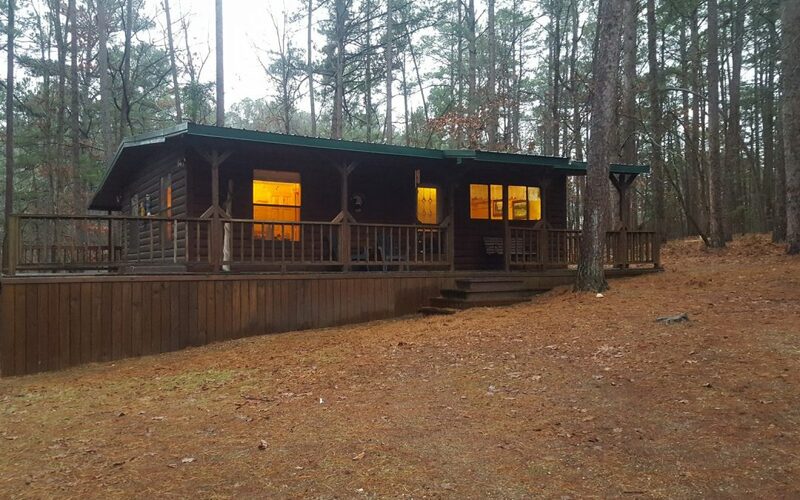 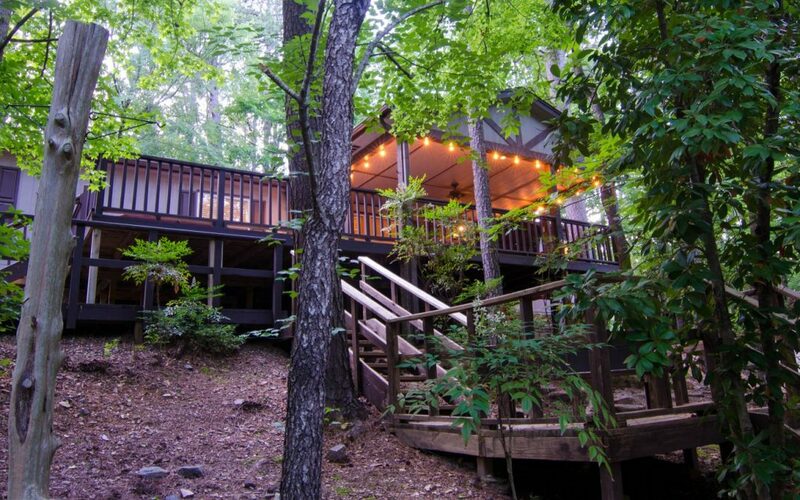 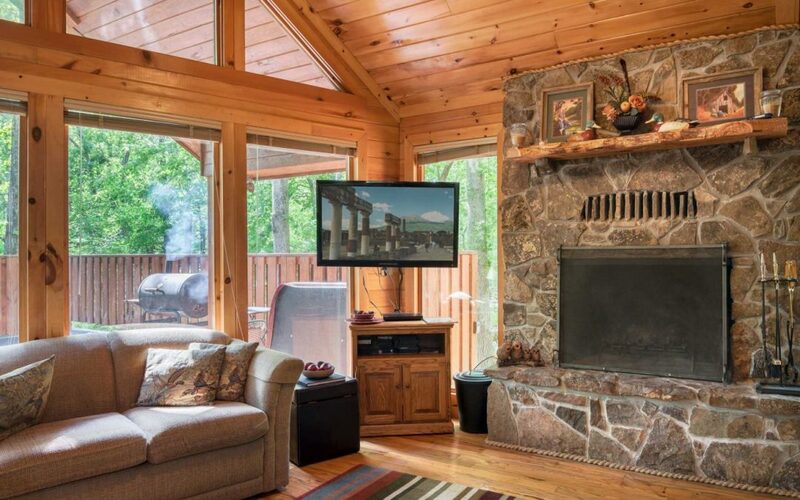 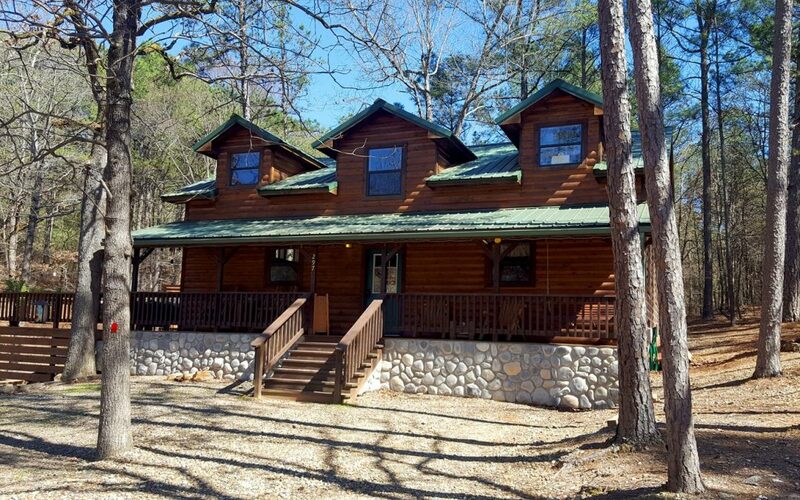 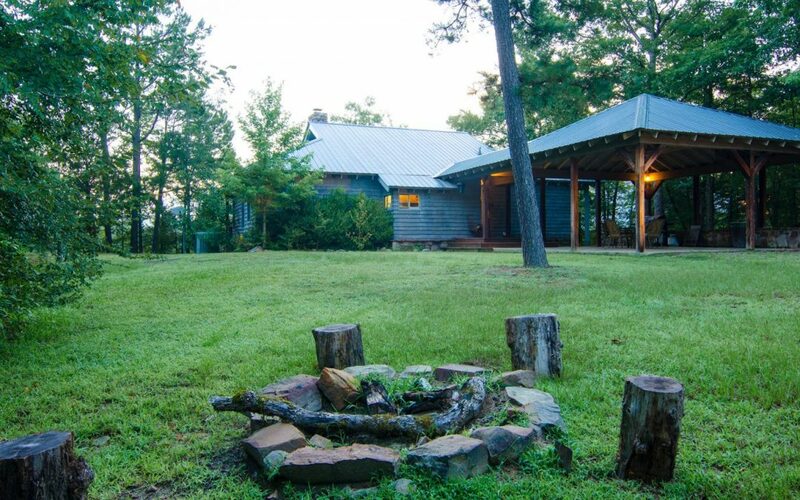 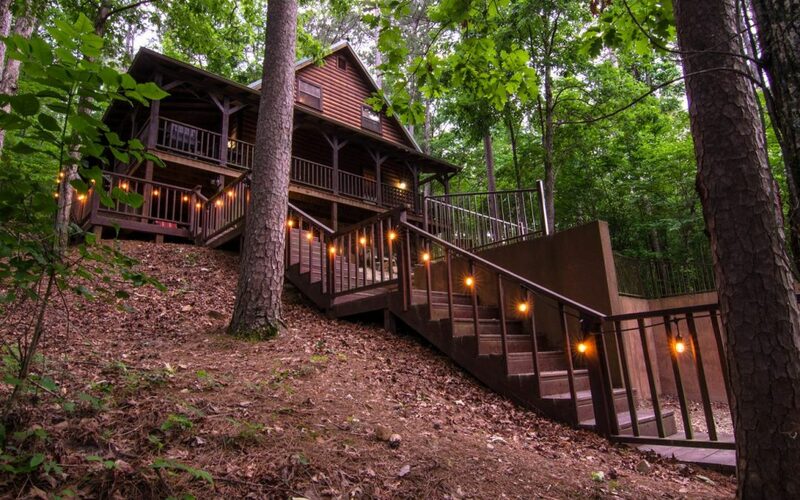 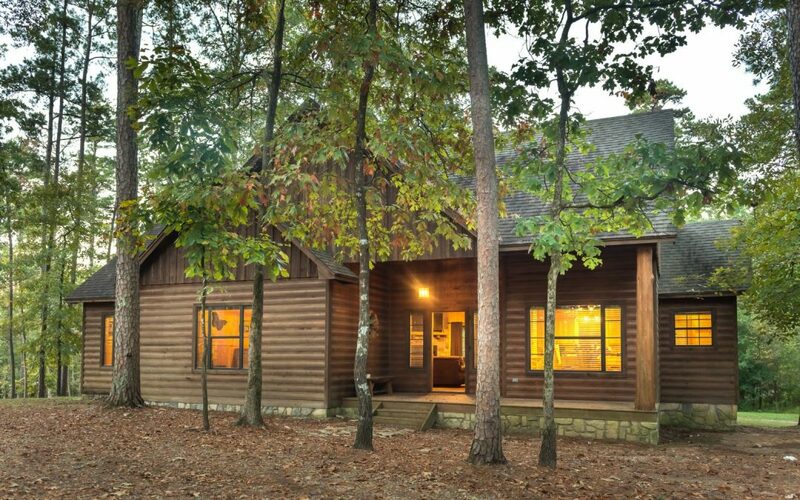 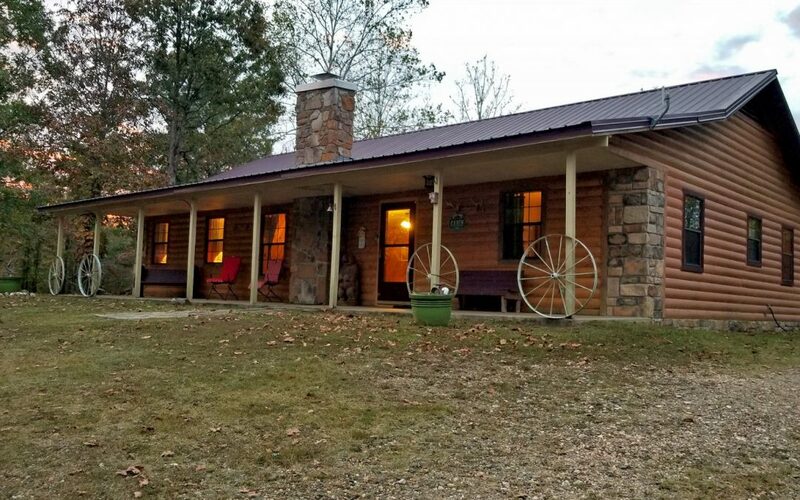 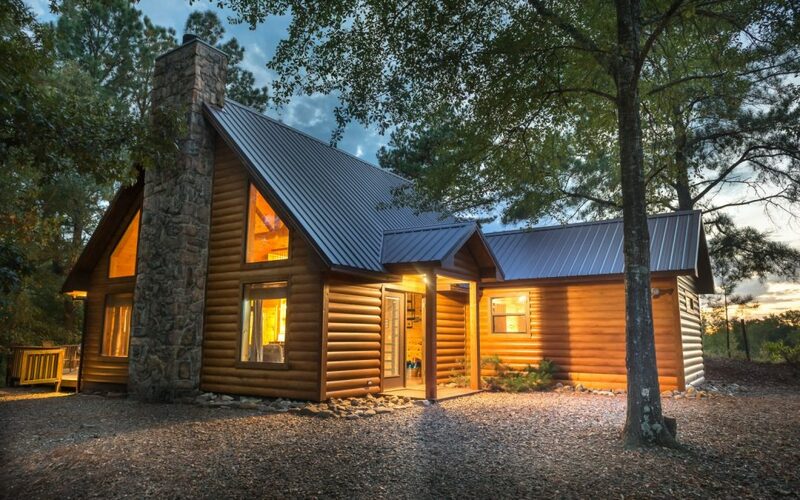 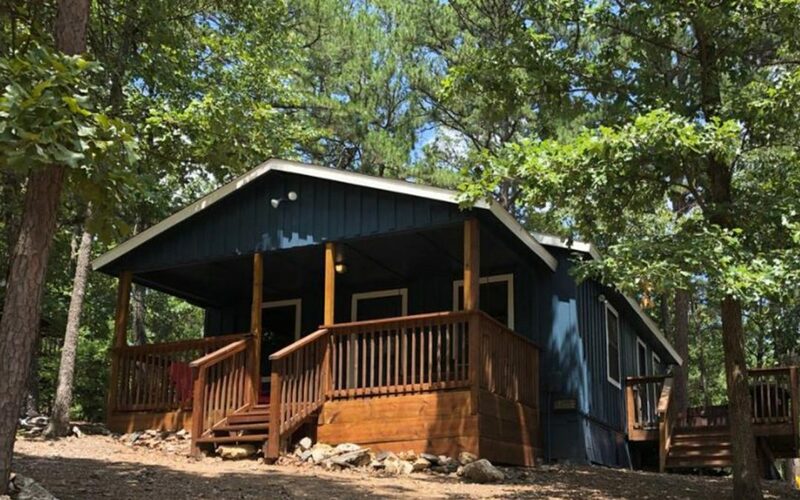 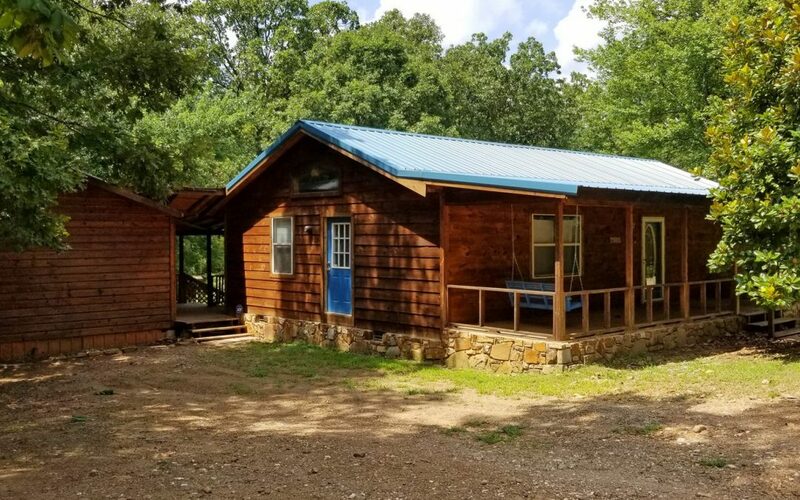 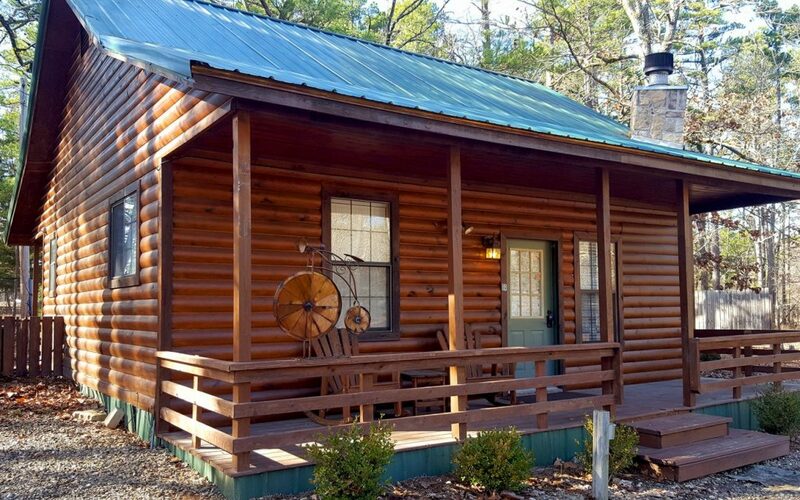 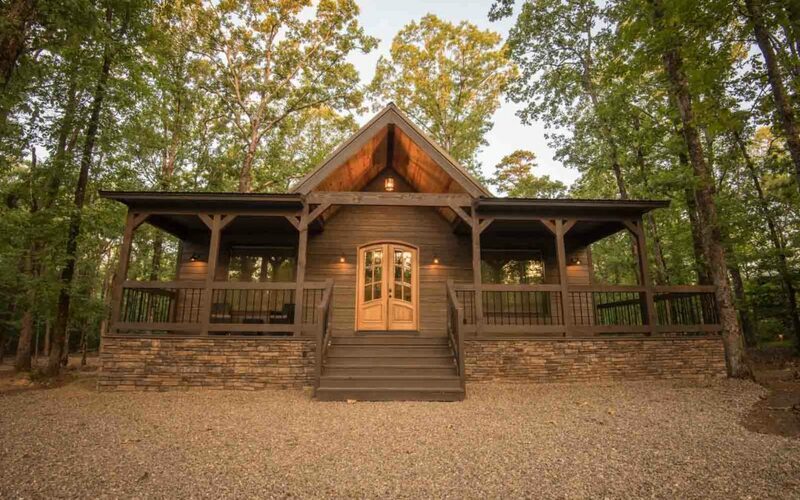 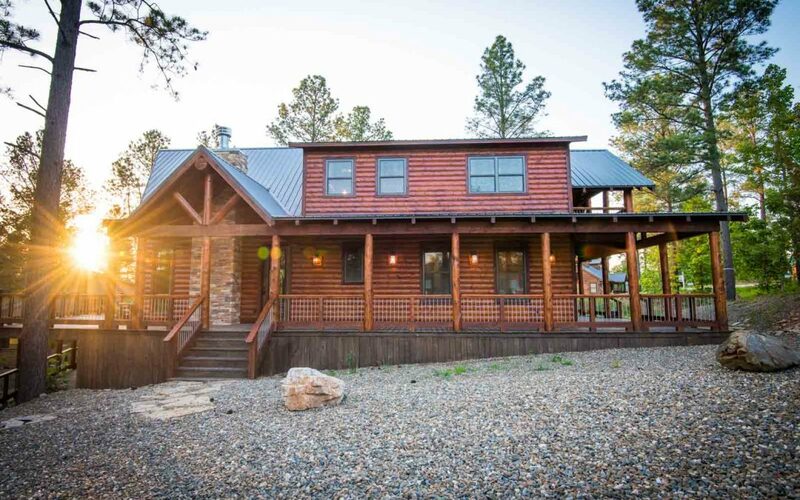 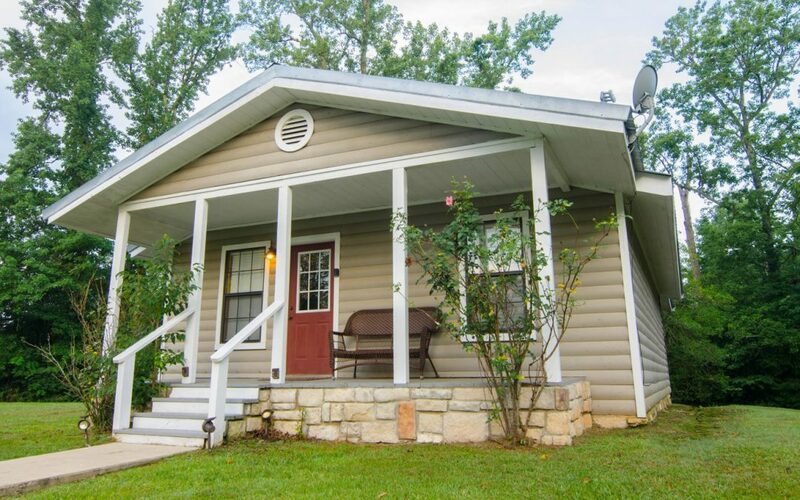 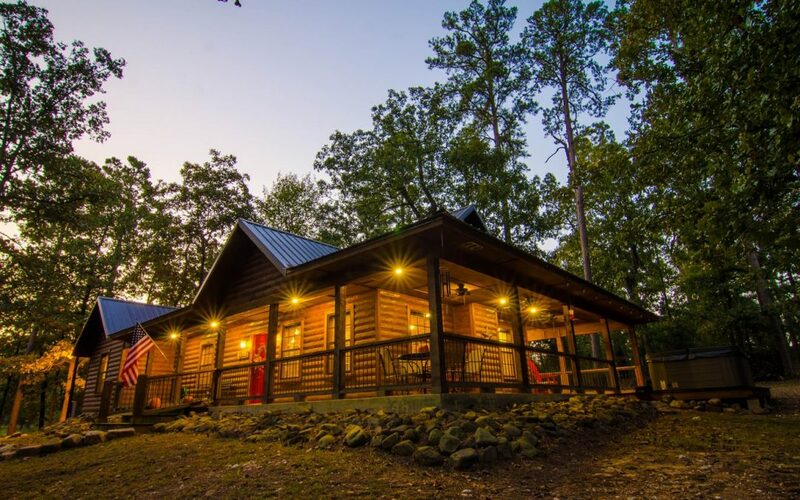 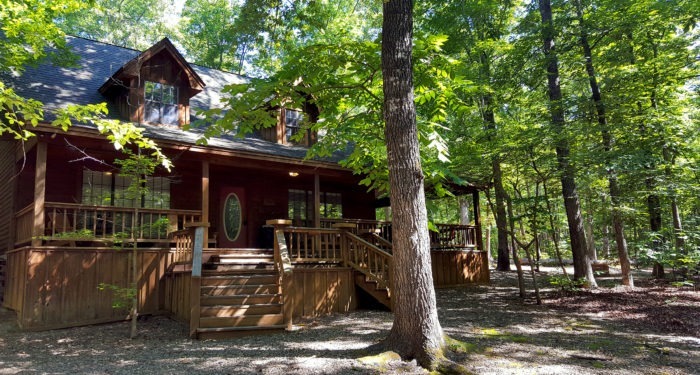 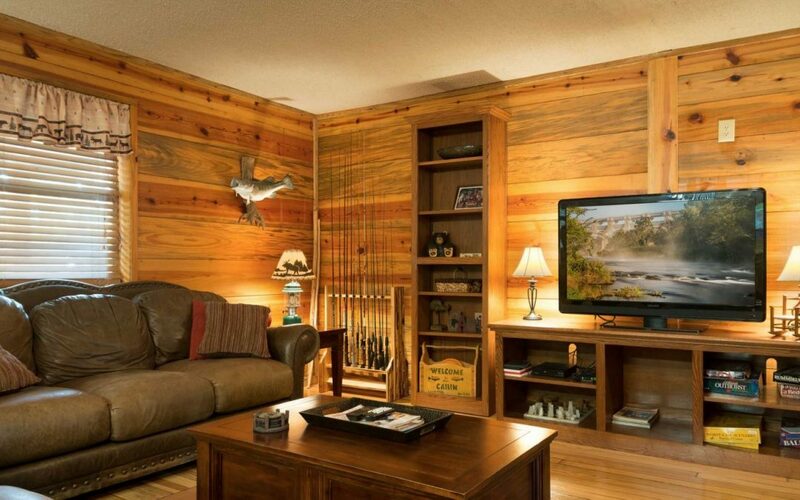 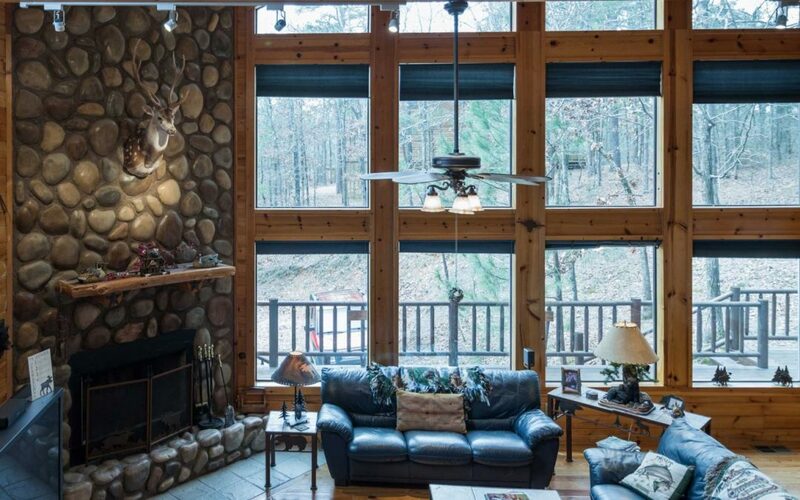 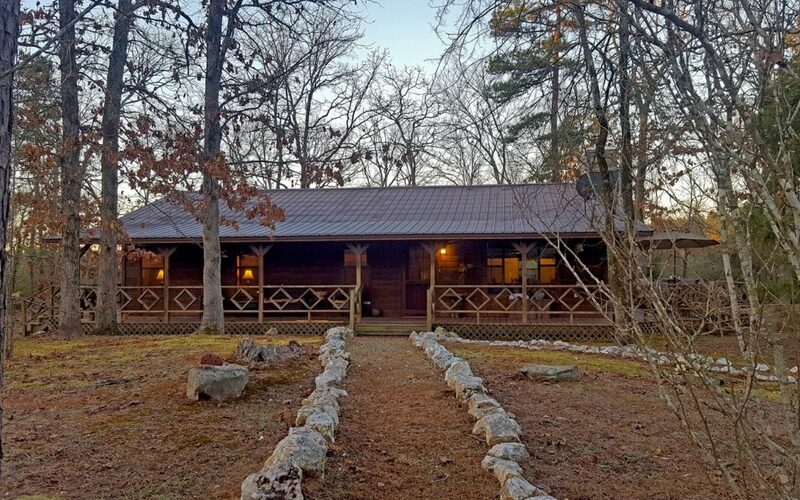 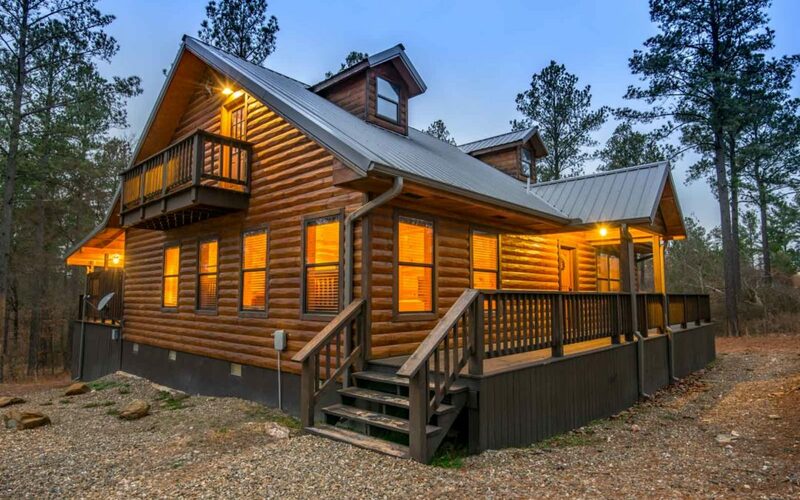 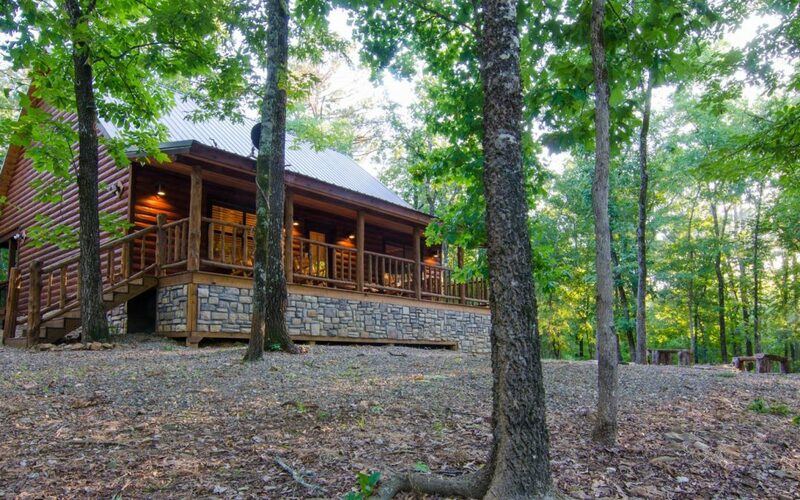 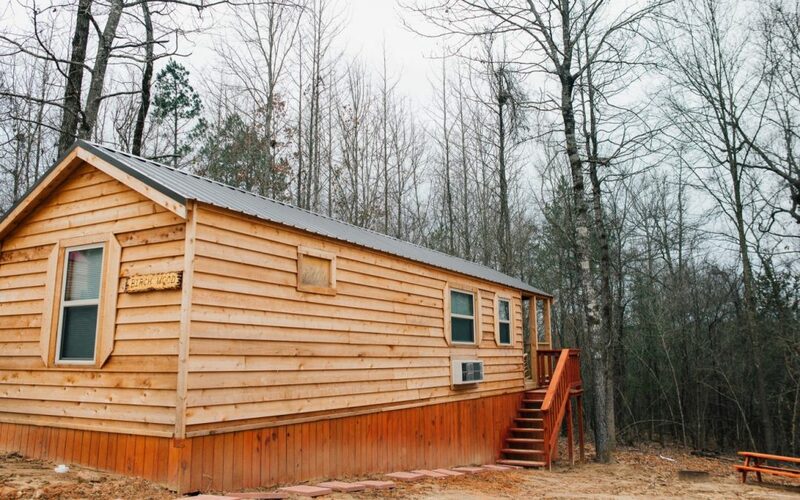 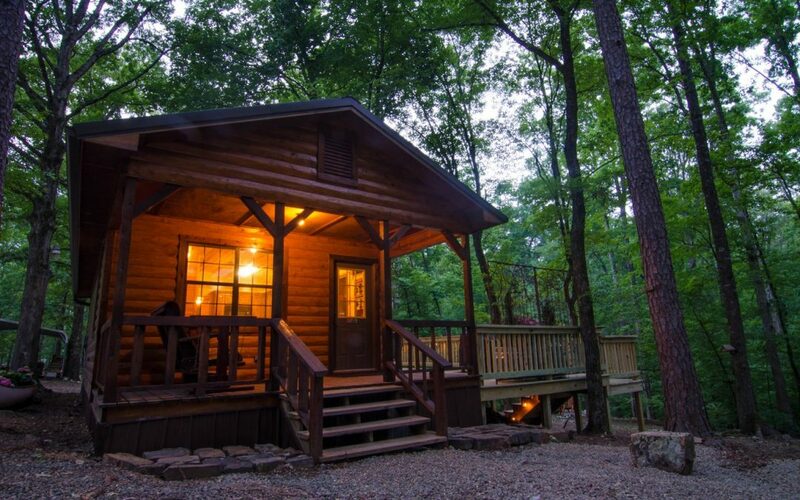 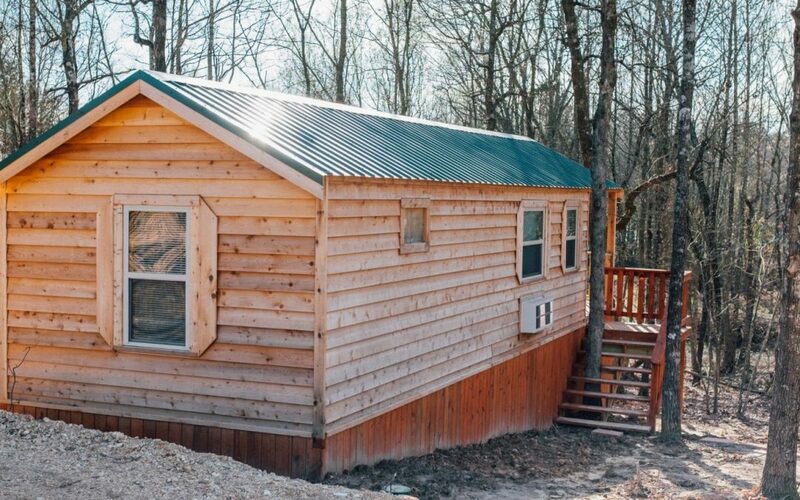 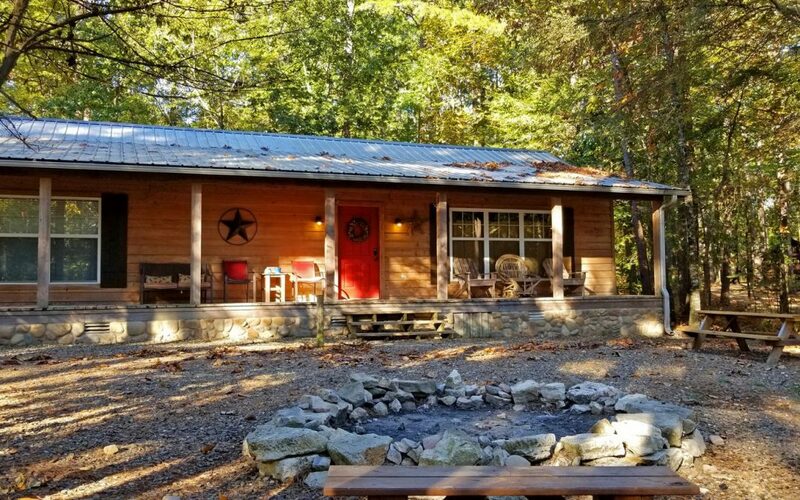 Cabins in Broken Bow currently have over 75 cabins and add about 1-4 cabins per month. 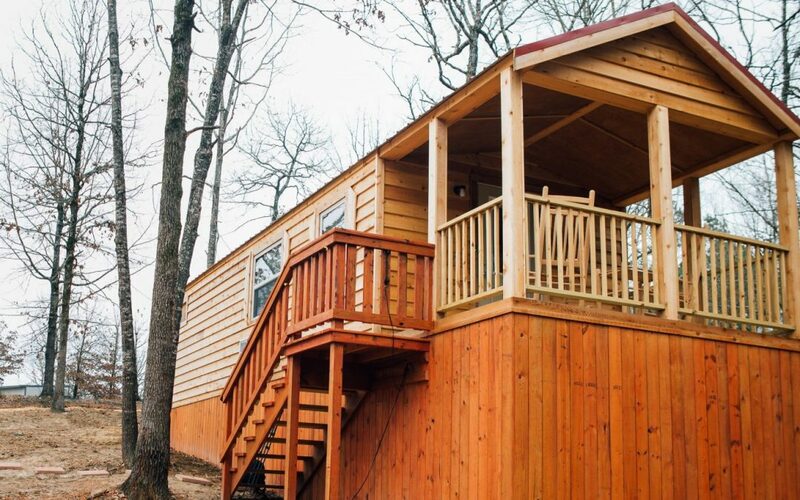 Whether you are seeking a romantic weekend for two and moonlit soak in the hot tub, or just a cabin to relax and do nothing in, we have many unique choices for you. 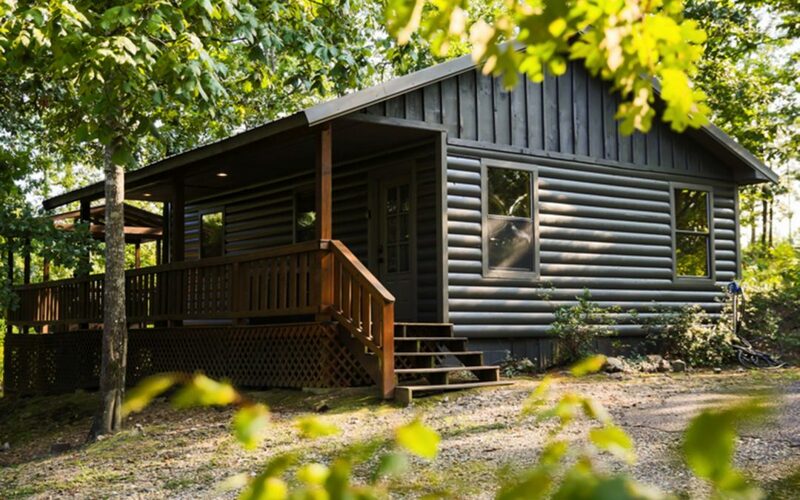 Hochatown has a small-town feel and with the increase in activities and locally owned businesses, has created quite the destination for tourists from all over the country. 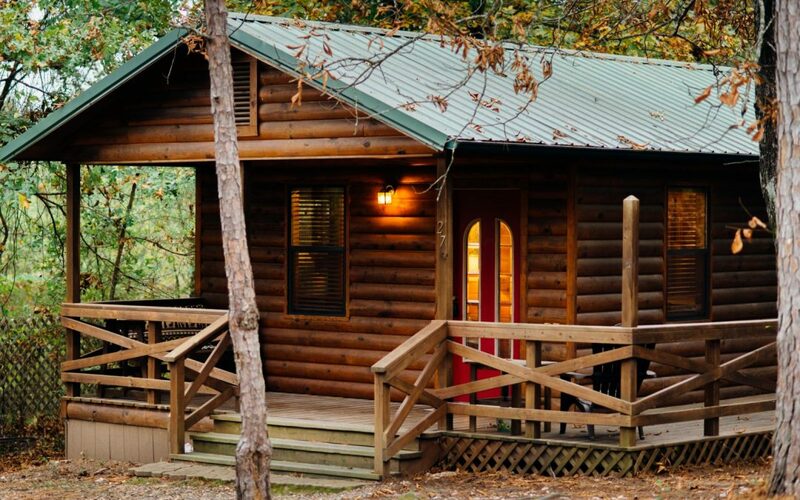 There is no shortage of dining choices for casual experiences or getting dressed up (Abendigos) and taking on the town. 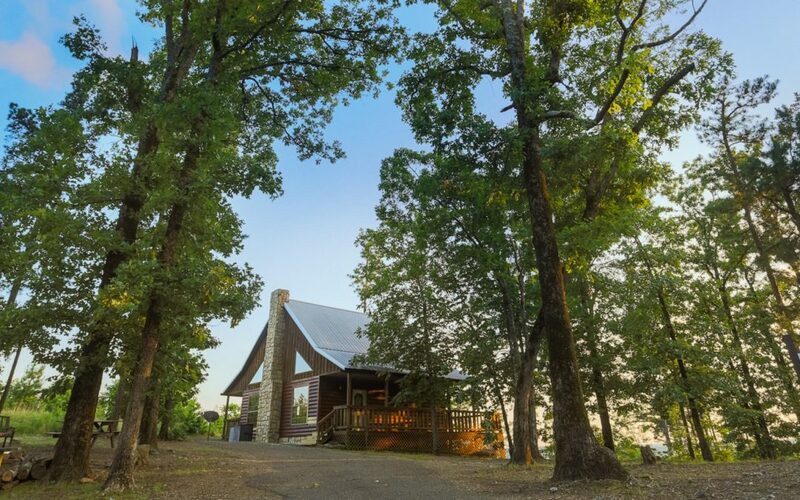 This area of Oklahoma is a major draw for live music fans as you are sure to find a local or out of town band or performance artist at many of the restaurants and at the famous Grateful Head or Hochatown Saloon. 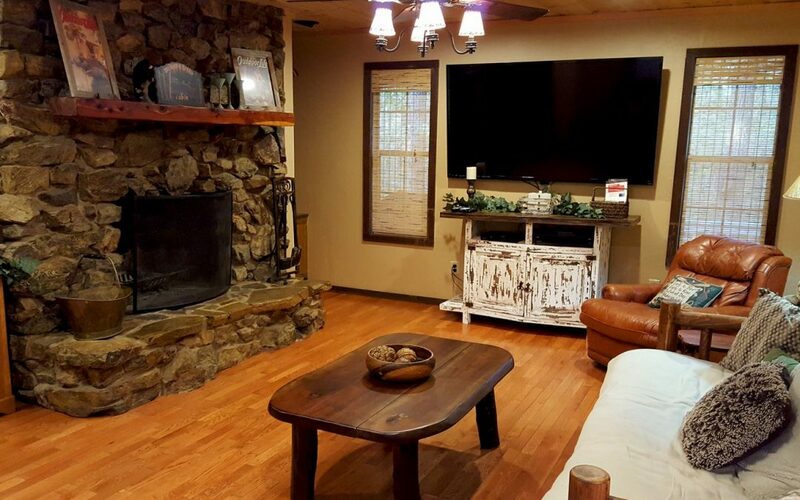 Whether you are in the mood for awesome homemade fried chicken, award-winning pizza, a delicious burger with blues music or the best calamari you have ever put in your mouth; you can find it all in good ‘ole Hochatown. 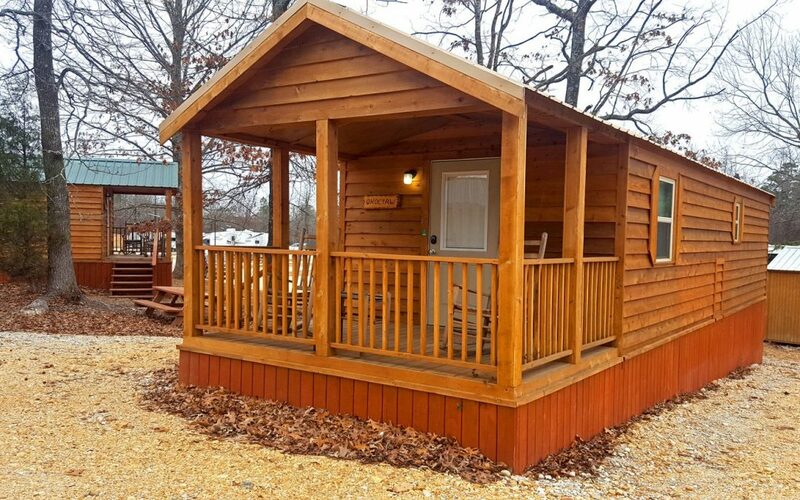 Hochatown also boasts one of the few zip lines in the state as well as water activities and some of the best hiking in the four states area. 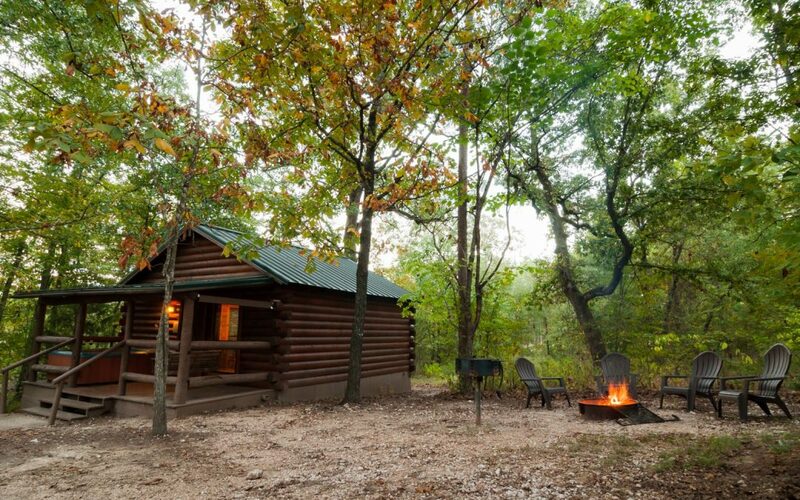 Broken Bow is located southeastern Oklahoma. 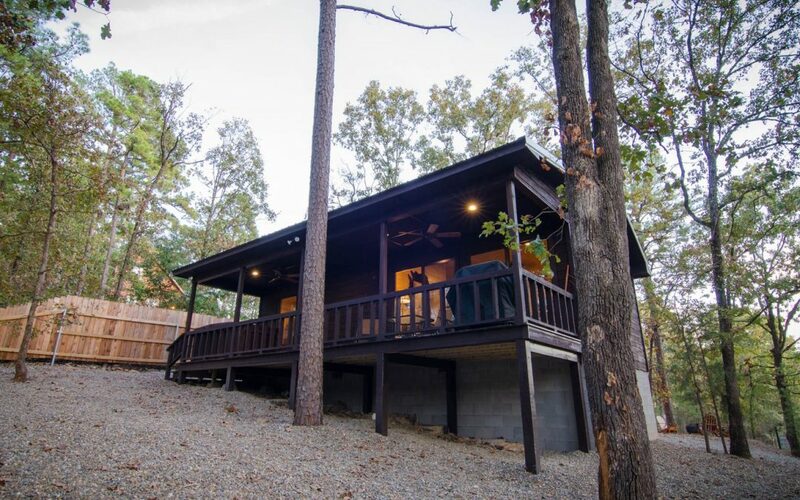 It’s home to Beavers Bend State Park, we have (mountain) lions, no tigers and many bears, bald eagles...and of course, Carl the Big Foot. 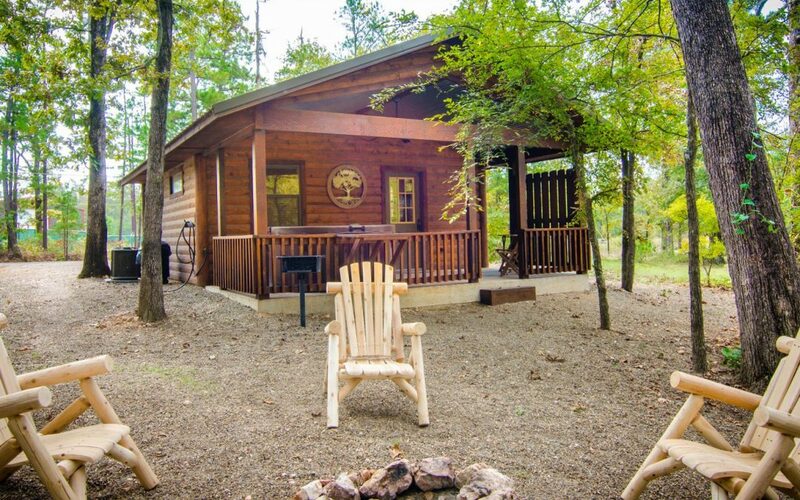 Broken Bow Lake is one of the cleanest lakes in the state and has islands, beaches, boat access and fish such as largemouth bass.